"The best sunset on Long Island." Inevitably, if you hear these words spoken, the topic is Navy Beach, a spectacular restaurant-beach-playground on Fort Pond Bay in Montauk. Of course nothing is better than enjoying a sunset with your toes in the sand & a cocktail in hand. Fortunately, Navy Beach serves up a delicious assortment of bespoke cocktails. Our favorite, and new for 2012, is the Captain Jack, and it is today's Friday's Featured Cocktail. Combine the rye, St. Germain and lime juice. Shake. 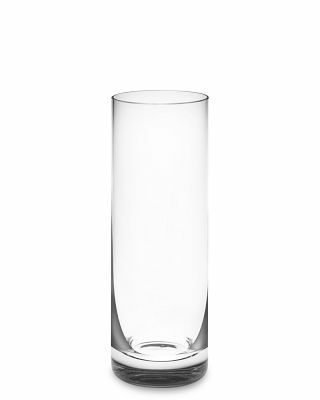 Pour the mix into a Tom Collins glass filled with ice. Top with the Ginger beer and garnish with a slice of orange. 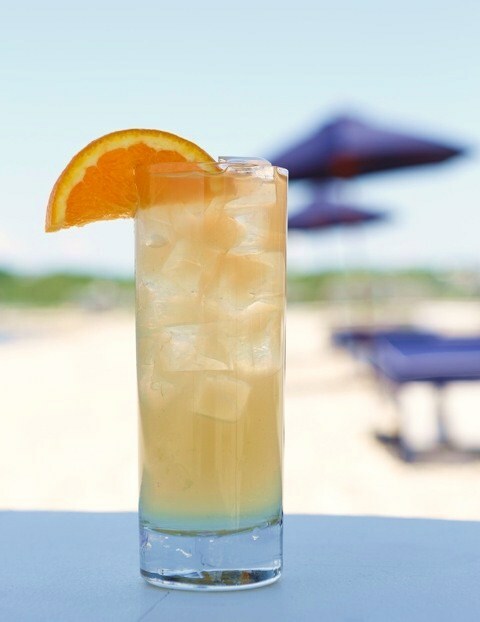 If you visit theHamptons this summer, be sure to spend a memorable evening at Navy Beach. Don't forget to make reservations. As you can imagine, Navy Beach is a popular place!